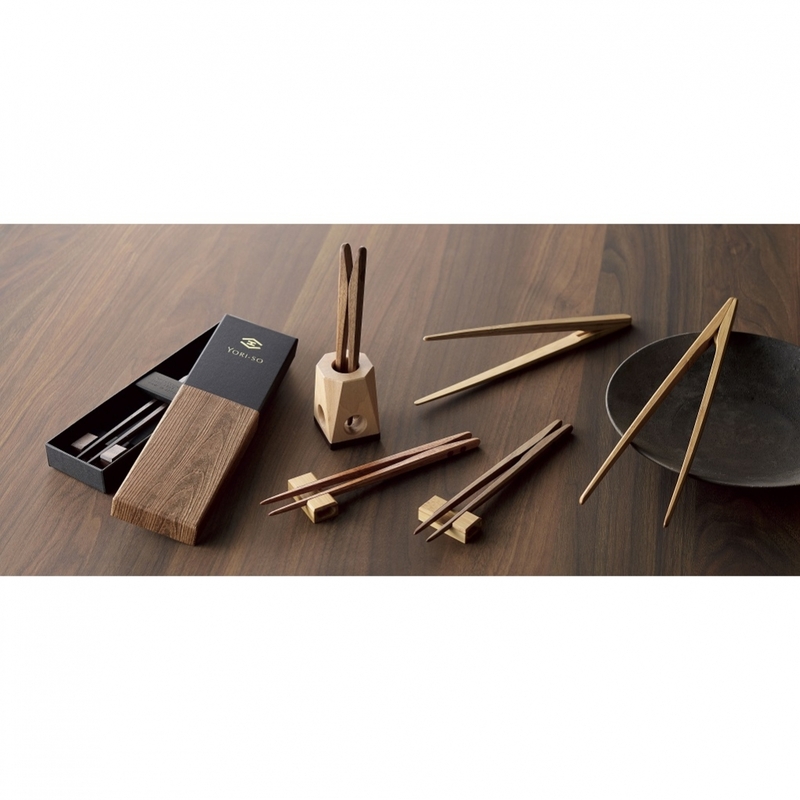 The delicate balance of magnet and wood facilitates comfortable eating. 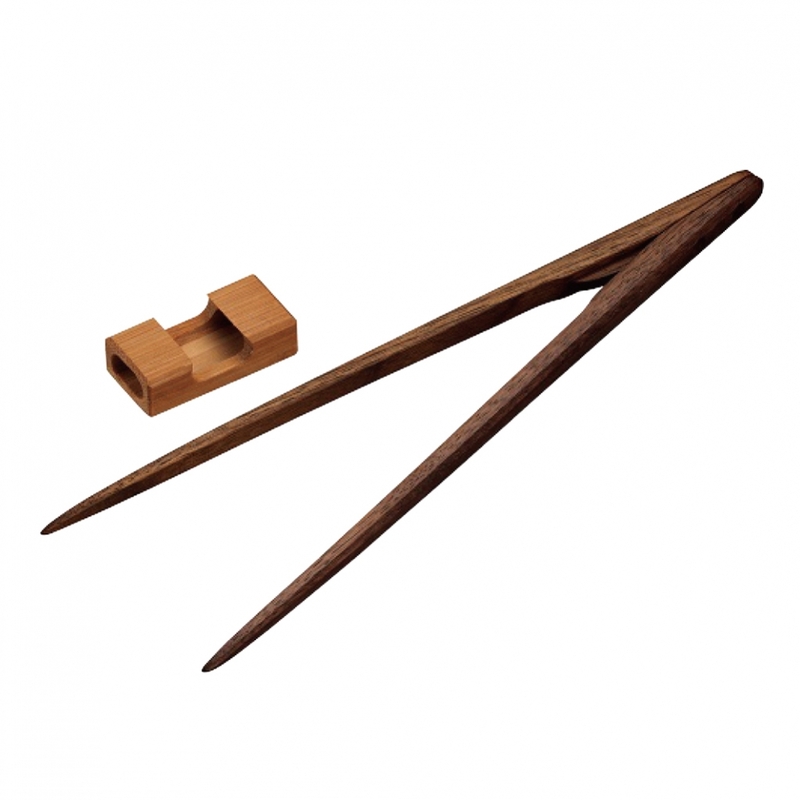 This is the only chopsticks that have excellent durability and are easy to hold even at the tip. 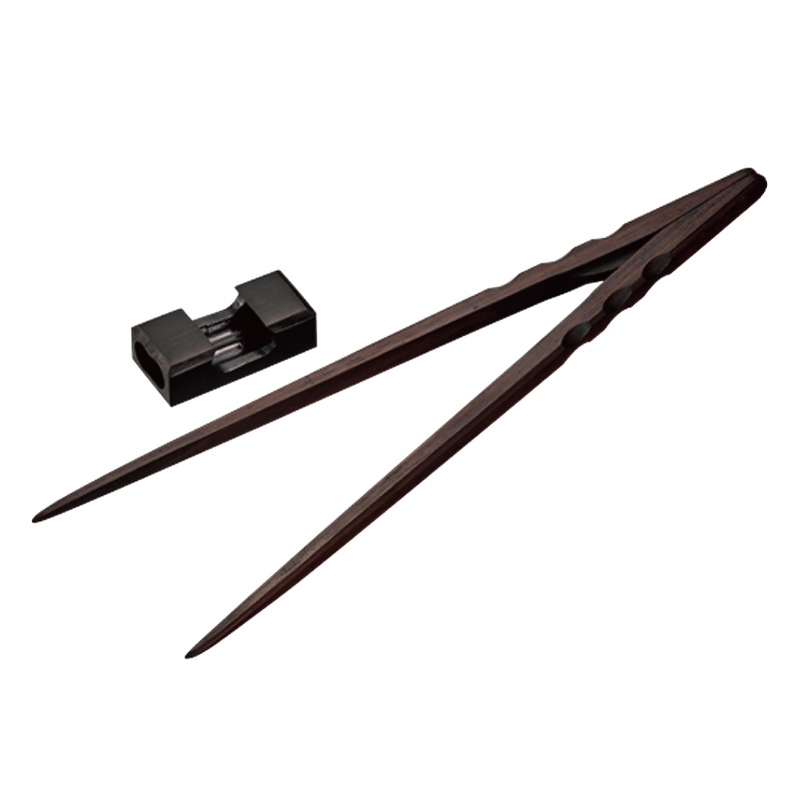 They are also suitable for eating Japanese food such as sushi and sashimi (sliced raw fish). Approximately 80℃. Do not use a dishwasher to clean them.